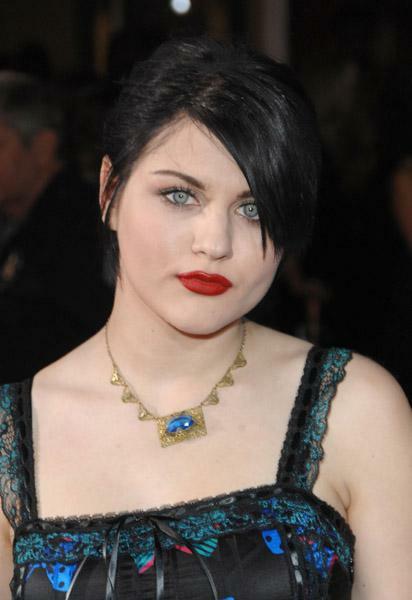 Frances Bean Cobain born on August 18, 1992 in Los Angeles, California, USA. She is the only child of Nirvana frontman Kurt Cobain and Hole singer Courtney Love. Check out more information of Frances Bean Cobain in AskMen.com profile.